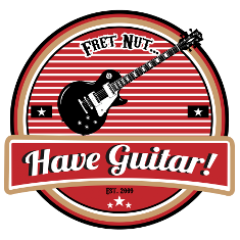 news Archives - Fret nut... Have Guitar! Feel free to check out and follow my FB page Have Guitar! From December the 1st to 30th there will be an album tip every day… some might be classics but I sure hope I will be able to present some new musical inspiration to you. It’s kinda like an Advent calender. You got nothing to loose! So, I just found that Victory amps has released their official profile packs for the Kemper Profiling Amp! That’s quite something!! Currently there is five amps available as profile packs: V40 DeLuxe, V30 The Countess MKII, Sheriff 44, V130 The Super Countess & VX The Kraken. Available as single packs for £4.99 (6.40 USD or 5.6 EUR) or all five for £19.99 (25.65 USD or 22.45 EUR). Gotta get some of them and try’em out! Author adminPosted on October 28, 2018 Categories Kemper Profiling Amp, newsTags Kemper profiles, kemper profiling amp, official profile pack, rabea, Sheriff 44, V130 The Super Countess, V30 The Countess MKII, V40 DeLuxe, victory amps, VX The KrakenLeave a comment on Official Victory profiles! Download & install the update through Rig Manager!  Added a new design to the t-shirt-store. 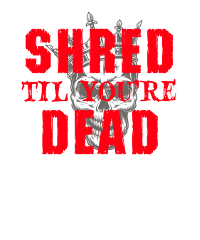 Make your statement “Shred til you’re Dead” – available with text only or the word “dead” replaced by guitar chords. I did try out these profiles quickly before sending it off and well… all I can say they are brutal – in a good way! The pack contains 111 profiles so far and more is coming. Follow the link to Live Ready Sound for some sound examples. … and I almost forgot; the pack is on sale right now so act before the price goes up! Kinda hyping now but… next week will be a ToneJunkie-special on Have Guitar so you can look forward to seeing ToneJunkie-videos from Tuesday to Thursday! Author adminPosted on August 26, 2018 Categories newsTags have guitar, kemper profiling amp, kpa, tonejunkieLeave a comment on ToneJunkie-week!